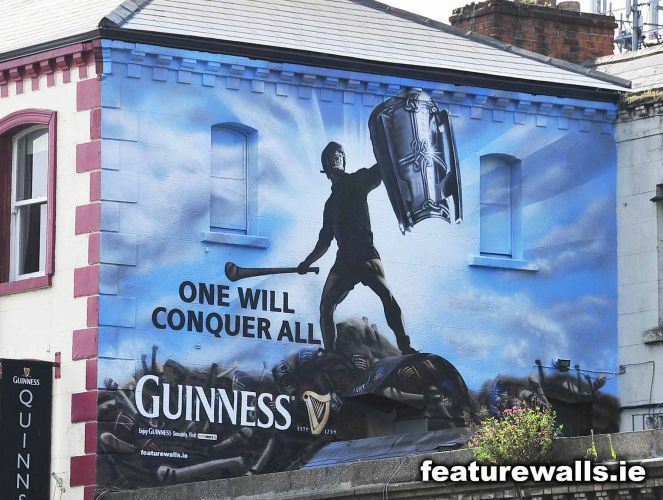 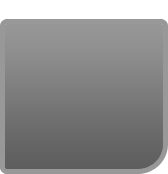 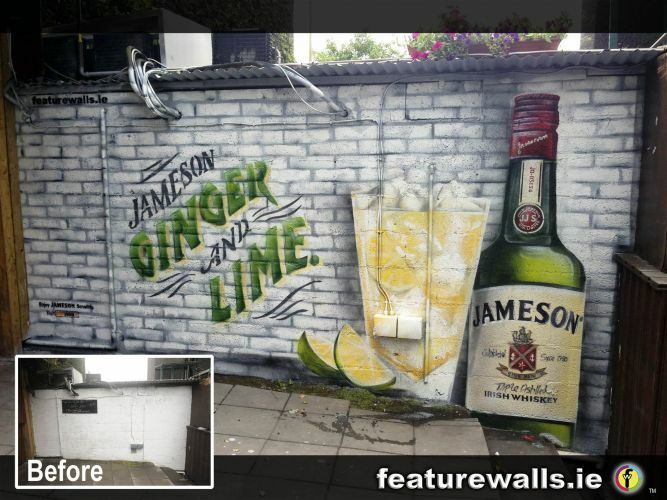 featurewalls.ie is the leading mural painting company in Ireland. 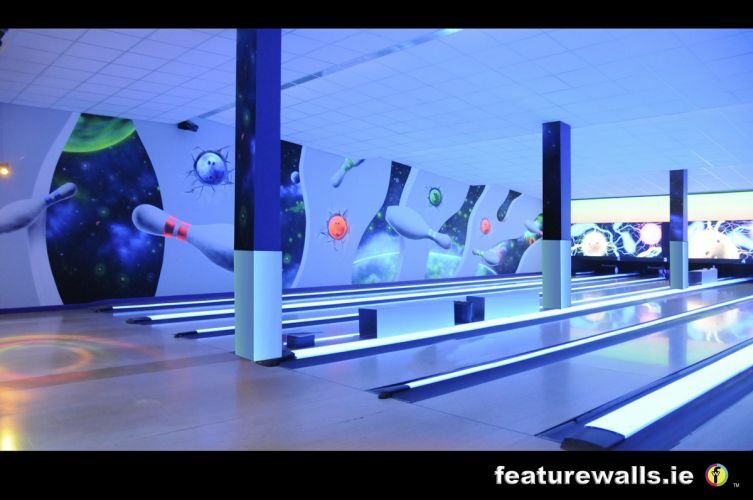 We offer a professional, innovative and colourful service. 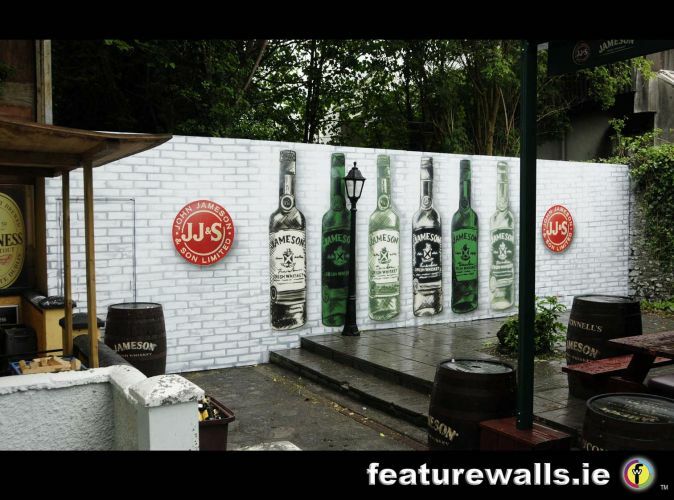 can play a valuable role in the commercial world. 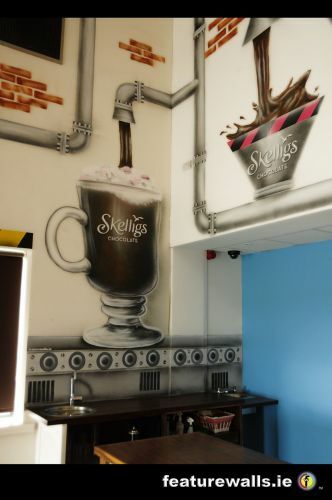 In public spaces such as hotels, clubs, spas and add an extra dimension In doing so they make for a much more welcoming, reassuring or exciting atmosphere. 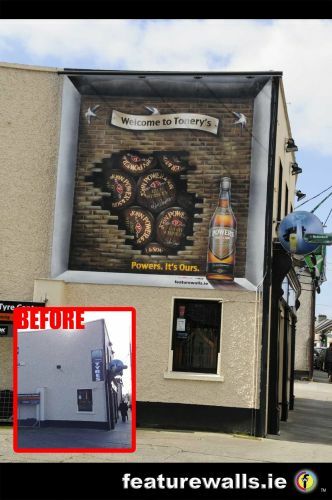 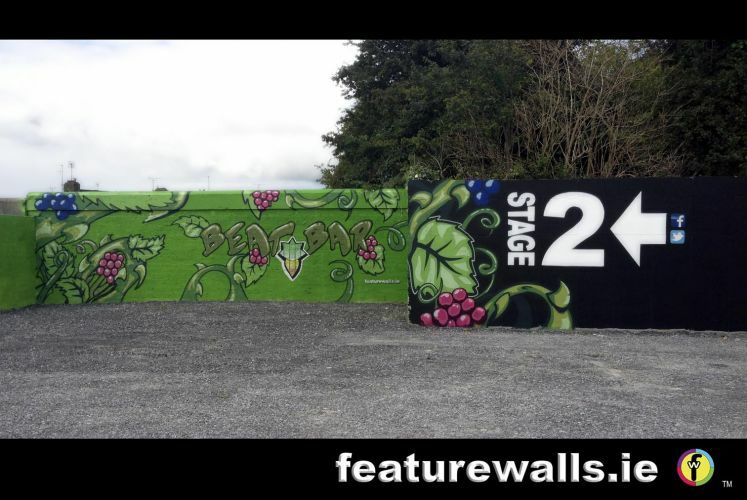 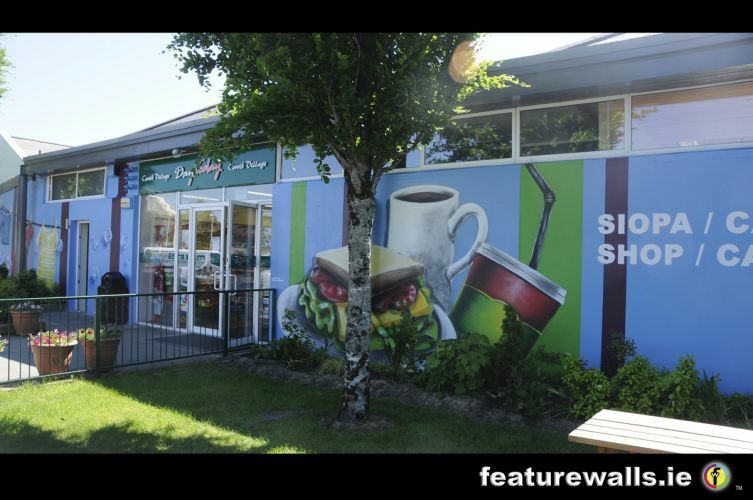 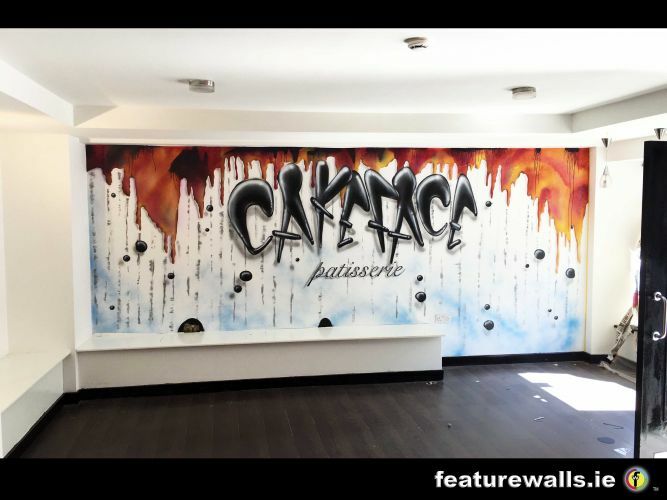 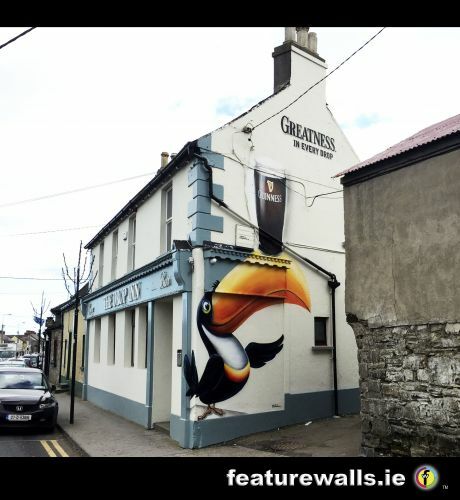 featurewalls.ie mural artists offer a reliable, cost effective and efficient service, providing safe and durable, low odour, non-toxic artwork. 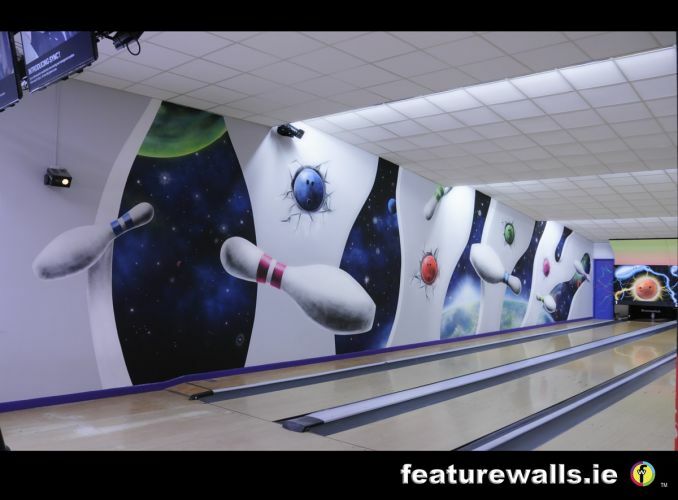 With over 25 years experience often working alongside architects and interior designers.